When someone casually reveals in conversation that they ‘fell into tiles by complete accident’ you really have to ask – how? 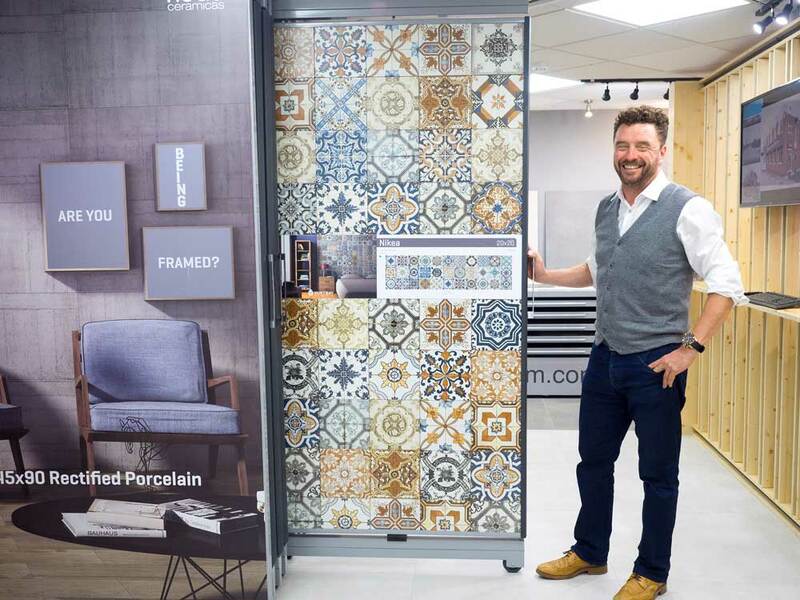 The person in question is Peter Hughes, joint owner of Hugo Ceramicas (Intceram Ltd), the stylish new ceramic and porcelain tile showroom on the High Road. That has gone from strength to strength and, this year, Peter and his business partner Darryl Shaw (who runs the Leeds office, showroom and warehouse) took the bold decision to open a retail outlet in Chiswick. 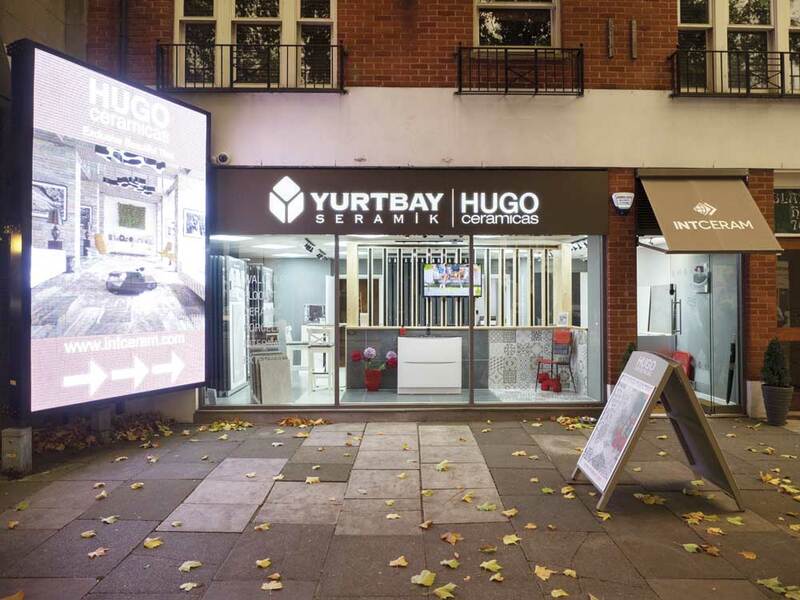 The display units came from Turkey because Hugo Ceramicas is the exclusive UK agent for Yurtbay Seramik, the highly respected Turkish tile manufacturer. 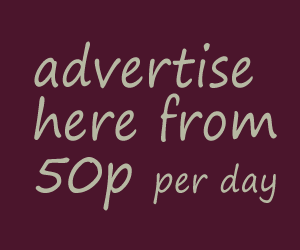 ‘They’re a family-owned operation and we’ve been representing them for six years,’ says Peter. ‘We’ve found that the Yurtbay range is perfectly suited to the tastes of the British market. In fact, only last month they won the prestigious Architects and Design award for Best Design in a Ceramic Tile – that was a real feather in their cap. ‘The Yurtbay factory has also just begun producing large-format porcelain tiles. That reflects a definite trend in the industry. In fact, on the first day we were open in Chiswick four customers ordered the new 60 x120cm tiles – that was amazing. The Hugo Ceramicas portfolio covers a huge array of exciting effects – polished, stone, wood and many more – in porcelain and ceramic tiles. As well as Yurtbay, Peter also has long-standing relationships with leading factories in Spain and Egypt and he has just signed a contract with a major Brazilian manufacturer. And if he feels there is something missing in the product list, Peter commissions designs to order which are then marketed under the Hugo Ceramicas brand. 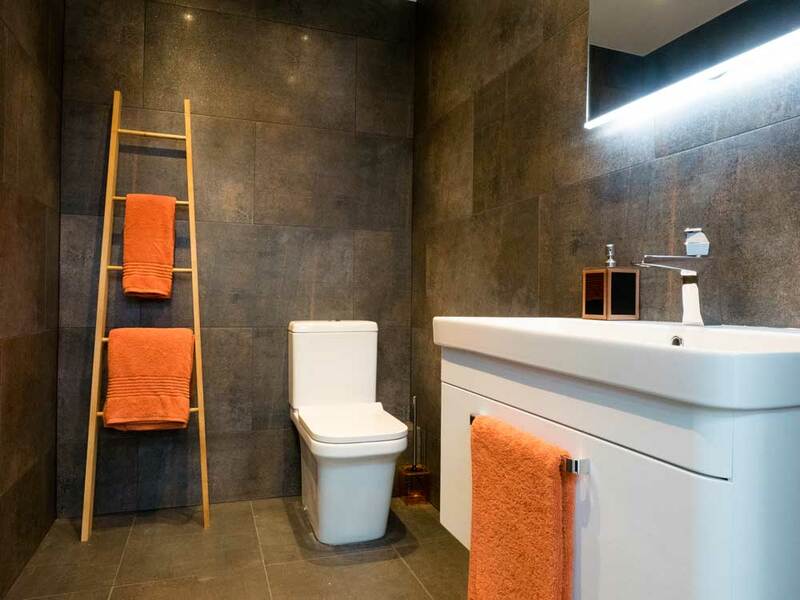 All the bestselling tiles are kept in stock in the Leeds warehouse (there is a rapid two to three day delivery time) and the Chiswick showroom is managed by knowledgeable staff who are always on hand to provide expert advice, including recommendations for tried and trusted local craftsman to fit the tiles. Although only open since September, Hugo Ceramicas is already building a reputation for quality, choice and customer service. Whatever tile you’re looking for – decorative or practical, on trend or classically elegant – you’re sure to be inspired.